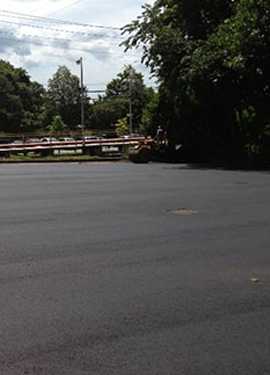 Asphalt Repair - DuMor Construction Inc.
Our company offers extensive repair and maintenance services that can solve just about any issue that might arise with your asphalt paving. One of the first methods of preventative maintenance is crack sealing. Crack sealing can address several areas of minor damage which, when left unattended, can result in severe damage down the line. After we perform thorough crack sealing, we sometimes recommend applying a layer of sealcoating to prevent further cracking as time goes on. 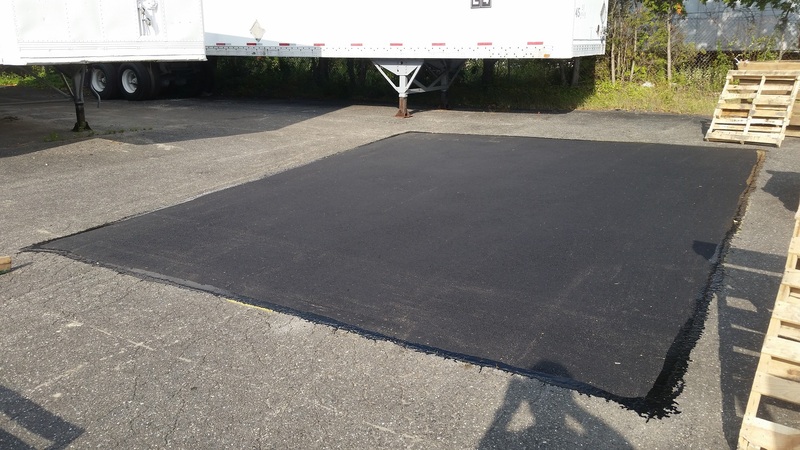 Parking lot patching – the process of repairing potholes (by sawcutting the area, removing the existing asphalt and replacing it with new asphalt) is one of the most popular asphalt repair methods out there. Normal wear and tear on an asphalt surface usually results in some cracking (and in more severe cases, alligator cracking). If these cracks and slight damages persist without being addressed, potholes can and often do form. 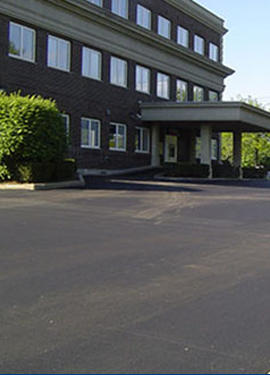 Our asphalt patching service begins with an inspection of the site. Oftentimes, we’ll recommend patching any potholes or areas that have severe damage. Then, we may suggest sealing the remaining cracks. Finally, we deem it necessary to sealcoat the entire surface. 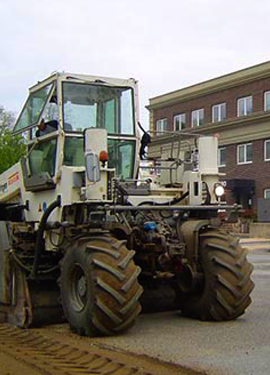 This process would be the absolute best scenario for extending the life of the asphalt and increasing its overall durability. 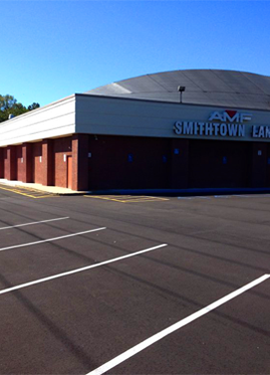 The biggest advantage of having us perform parking lot patching is clear – no more potholes! While potholes can pose a danger to customers’ cars (as well as being a clear walking hazard), they can also cost huge amounts of money in the long run. The main problem with neglecting troublesome potholes is that they will only worsen over time. This is why we strive to address parking lot patching calls as quickly as possible. In addition to causing problems with daily traffic, it can leave a very poor impression with a potential client or new customers if they see several potholes littering an otherwise clean and safe parking lot.